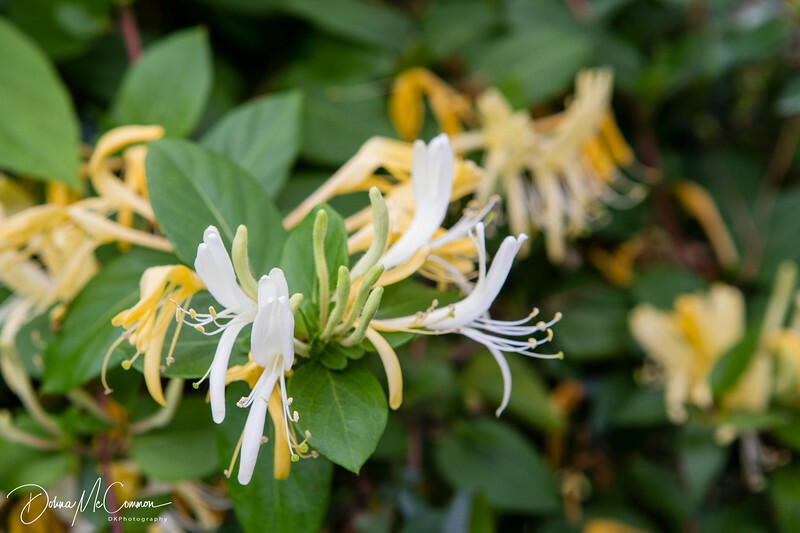 Another sign of spring, the colors and aroma of wild honeysuckle. Looking good and it smells even better! Honeysuckles remind me (along with Morning Glories) of my grandmother. I do love them, they are delicate and smell so heavenly. Great capture! Love the dof.